These Catholic Rosary videos children, the elderly, and the home bound. A Catholic Rosary takes about 20 minutes to pray. Are you teaching it to your children? Do you pray it daily? 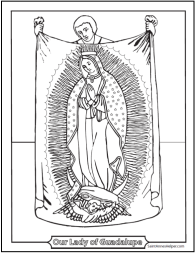 We also have throughout our site many Rosary diagrams and Rosary coloring pages to print. See more links below the videos. 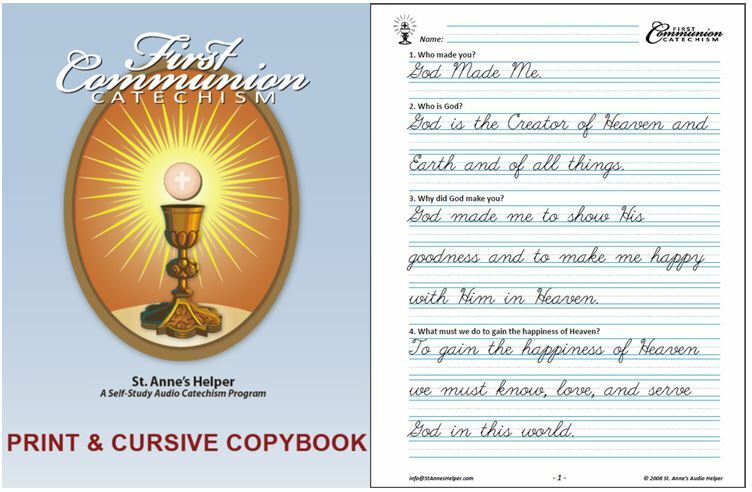 Children can learn how to pray using these videos. Adults can learn because the words are on each screen. The bead moves to the next prayer for keeping track as you pray. 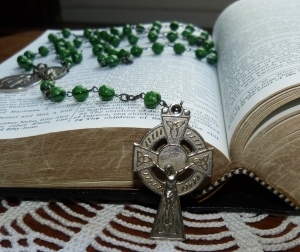 You can bookmark this page to use with your daily Rosary. a moving image of which bead to use. You can also use this with your phone or tablet which makes these videos portable. 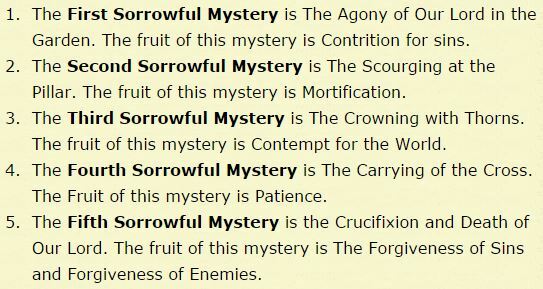 My husband has each of these bookmarked on his phone for when he is driving alone and wants to say an extra Rosary. We also use it when Dad is working the late shifts. 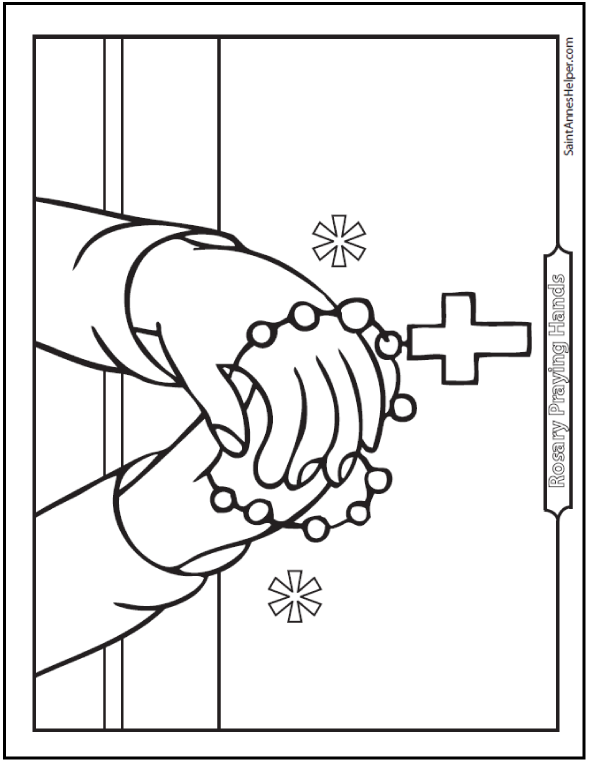 It helps the children focus better on our family Rosary. We're usually done in better time with, hopefully, better prayers because we let fewer things distract us. Or buy it as a CD or Download. 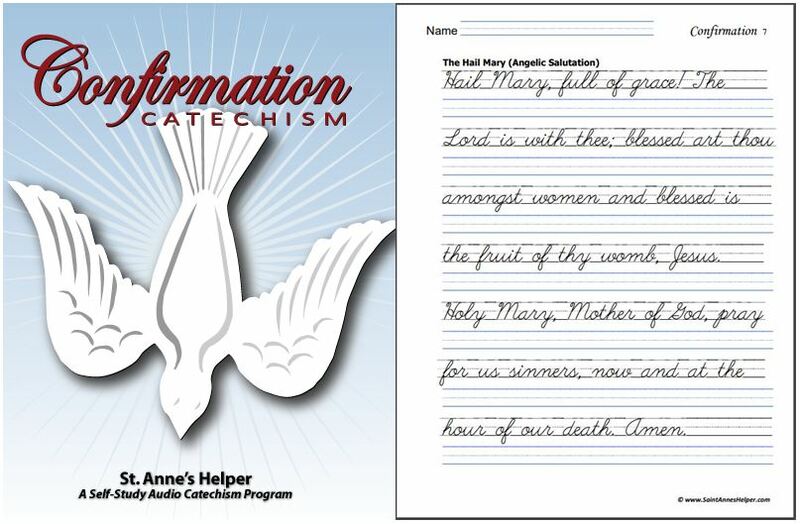 When you buy the Catholic Rosary CD or make a donation to the school you also get the download so you can listen and pray right away. With the school children praying, it is almost like listening to a family Rosary, which you will treasure. The children sing the Gloria Patri in Latin, but there is no other music to distract and the other prayers are in English. 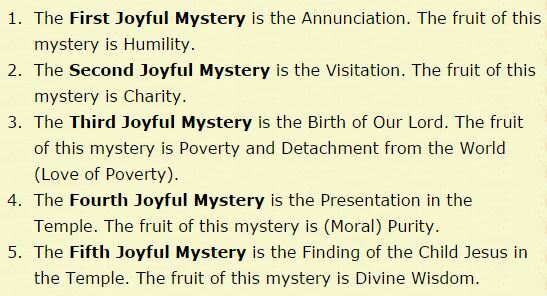 I really like that Father mentions the spiritual virtues to be gained by praying the mysteries of the Rosary. When else would we think to pray for an increase in the supernatural virtues? 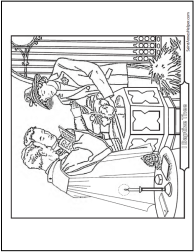 Catholic Rosary videos, audios, coloring pages, and worksheets. 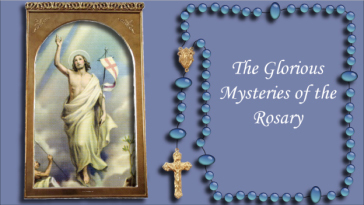 Praying is easier when there is a leader announcing the mysteries and leading the prayers, so these Catholic Rosary videos are a huge help. Those who are beginning to learn how to say the Rosary and those who are home bound, or in hospitals and nursing homes, will really appreciate the convenience of being able to pray with "someone else". 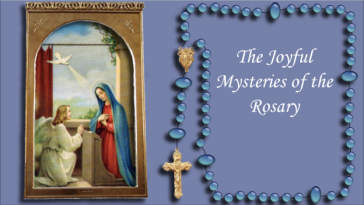 These Rosary videos run at congregation speed and run about twenty to twenty-one minutes long. 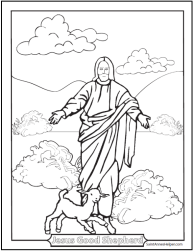 This way there's a leader who can also fill in when one is too distracted or too ill to say the Holy Rosary well. Remember that all one need do is accede to the prayers being said to join in their value. There's two elements to consider: thoughtfully praying the prayers and meditating on the lives of Jesus and Mary. 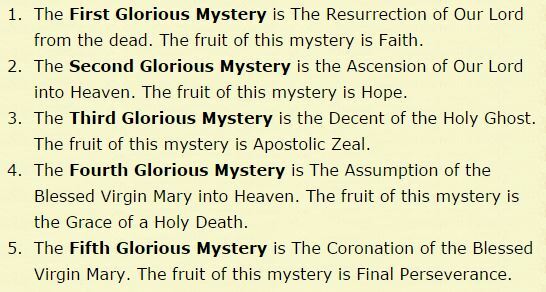 Each mystery commemorates what Jesus and Mary did for us while they were on earth. You gain more merit with your prayers if you also think of Jesus and Mary with the different mysteries. October 7 is the feast of the Holy Rosary. Our Lady of Fatima asked that we pray the Rosary daily along with the "penance" of doing our duty of state daily. Doing our duty of state is the simple penance she seeks. Meditating on the Mysteries brings the stories to our minds and draws us closer to Jesus and Mary. October 13, 2017 is the 100th anniversary of Our Lady of Fatima's appearance with the Miracle of the Sun. It is so important to pray the Rosary! She loves us and knows how much praying a fervent Rosary will help us. We are grateful to those many bishops and priests that have taught the faithful to pray the Catholic Rosary in a Rosary Crusade to answer Our Lady of Fatima's requests. Children, in particular, find it easier to think of the lives of Jesus and Mary when they have beautiful pictures to follow. 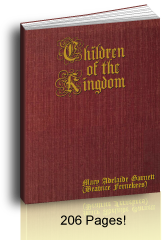 The Secret Of The Rosary written by St. Louis De Montfort and published by TAN Books is an excellent introduction to the history and the virtues that we can gain by saying the Rosary. 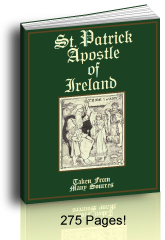 The publisher says that it is, "Probably the finest book ever written about the Rosary; appeals to all ages. Shows the great spiritual power.... which is appreciated by few. A miracle of a book. Imprimatur." St. Louis De Montfort's love of the Blessed Virgin Mary is simply contagious! Thank you for visiting our Catholic Rosary videos.